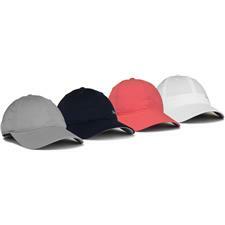 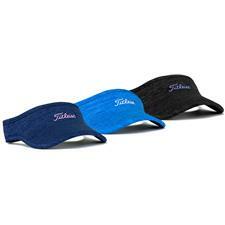 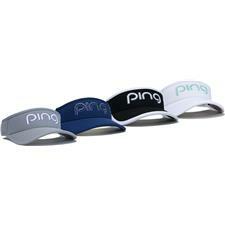 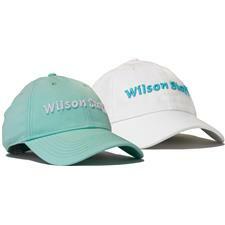 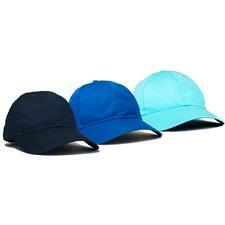 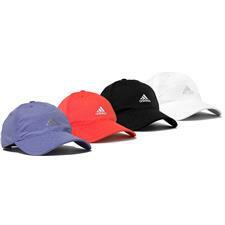 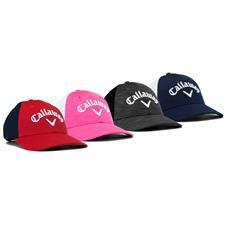 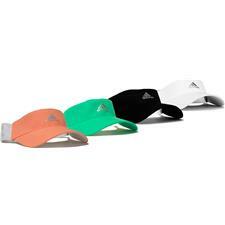 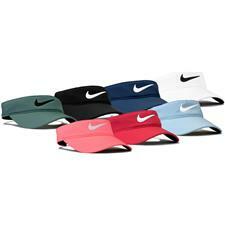 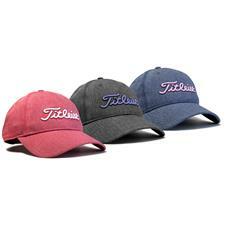 Keep your head cool and the sun out of your eyes with one of our tasteful women's golf hats and visors. 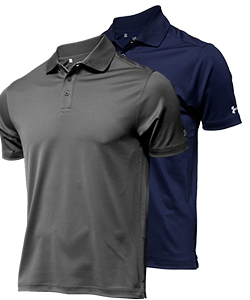 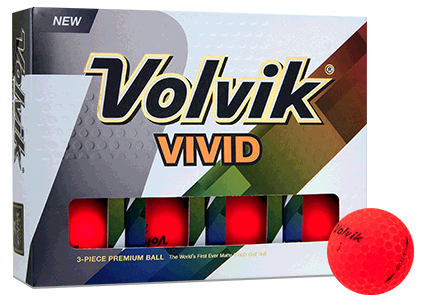 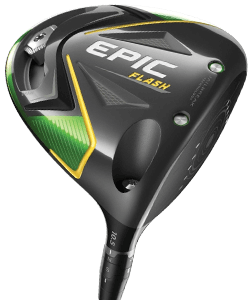 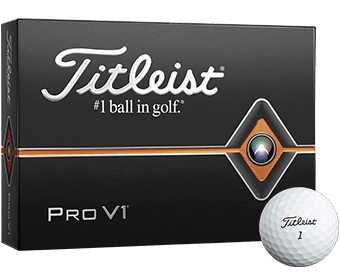 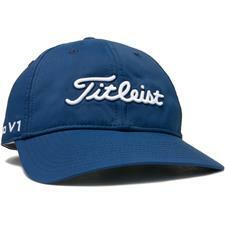 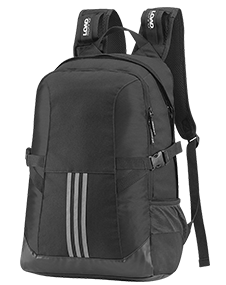 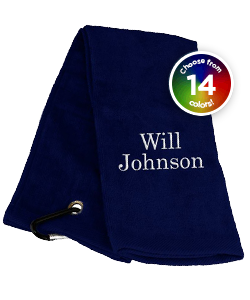 Golfballs.com carries ladies golf hats from top brands such as PING, Titleist, TaylorMade, Adidas, Nike and more, allowing you to browse through the trendiest styles. 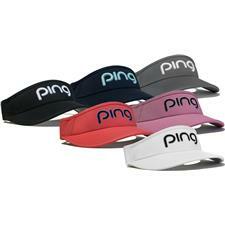 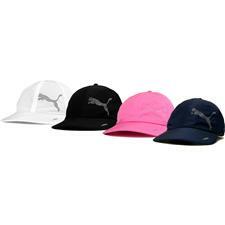 Our selection of women's golf visors and caps come in a variety of styles and colors, from traditional visors to moisture-wicking bucket hats. 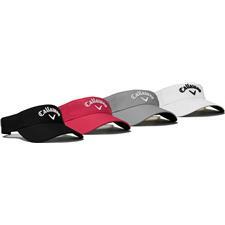 Whether you seek an adjustable visor to reduce glare or a fashionable cap you can wear in everyday life, Golfballs.com carries the women's golf hats to address your needs. 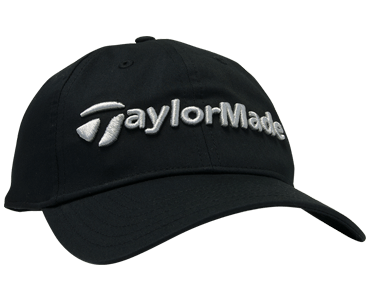 All of our bucket hats and headwear are made from breathable textiles that will wick away perspiration in order to keep you comfortable from the first hole to the last. 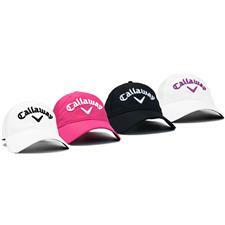 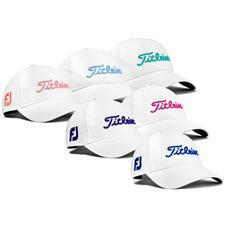 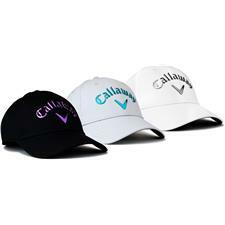 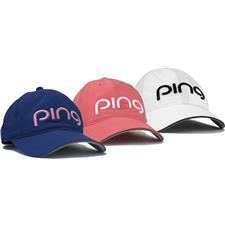 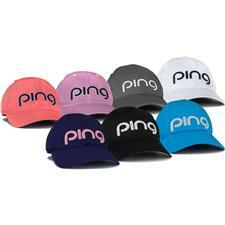 Browse our large selection of ladies golf hats from the very best names in golf.